Outdoor education is a valued part of the Potter Valley school experience at all grades. Our campus prides itself on its natural beauty, in harmony with its surroundings. 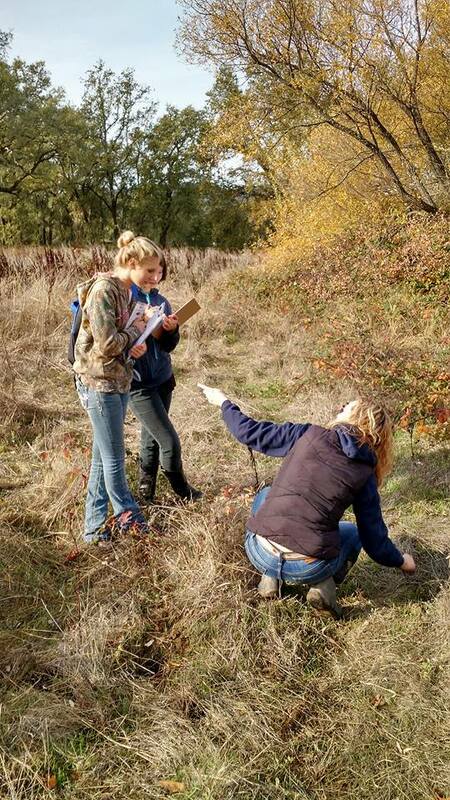 In addition to overnight excursions to Mendocino Woodlands for grades 5/6, we are fortunate to have our own Outdoor Education area near campus, where oak habitat and wetlands are undergoing restoration. Students are able to travel to the site and use various field tools to make observations as it returns to a more natural state. This site is available for teachers in grades K-12. 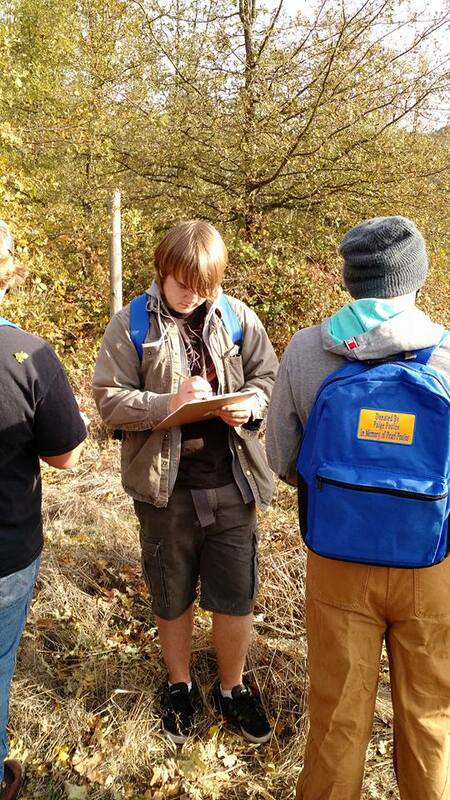 Students collect data on site to analyse in class.